If content is king, then email is most certainly its royal chariot. Large, medium or small, no matter how big your business is, you need to focus a lot of your time and energy on email marketing. Why? – Because almost everyone in the world has an email address. Being a market of such ridiculously big proportions, this email game gives you as a business owner an opportunity to share your products and services with the world and constantly find new ways on how to locate and engage potential clientele. To conduct a successful email marketing campaign, businesses must pay attention to people who they’re targeting. They must figure out a way how to communicate with their recipients, stimulate their needs and build lasting relationships. To make their emails look and feels professional, business owners have to spend a certain amount of money on copywriters, designers and various types on annalists. Only then will they see a bust in their ROI. The problem is, a lot of young firms can’t afford that. These types of workers tend to charge big bucks for their services. Next to this, most email services and Internet service providers limit the number of emails you can send at one time. They also don’t give any insight on how your messages are performing. Did they reach their destinations? Did recipients read them, and if they did, why aren’t they sending any feedback? – These are just some of the small time marketer’s questions that never get answered. Imagine if there was an easy and affordable way for you to have all that you need to launch a successful email marketing campaign? Wouldn’t it be great if there was a tool that makes this process complete painless? Well, there is, and its name is MailChimp. MailChimp is an amazing service that focuses on three basic tasks of email marketing: managing subscriber lists, building email campaigns, and reviewing campaign reports. I am, and always was, a do-it-yourself guy. As such, I cannot rely on anyone else except myself to create, manage and run my email marketing campaigns. Being a person who likes to do things solo, I immediately jumped at a first opportunity to try out MailChimp. To set up a newsletter, all you have to do is click on the basic right side-bar template, upload header and logo images, write some text and insert links for your social media buttons and call-to-action, and that’s it. MailChimp has a very simple, nicely illustrated and intuitive UI. 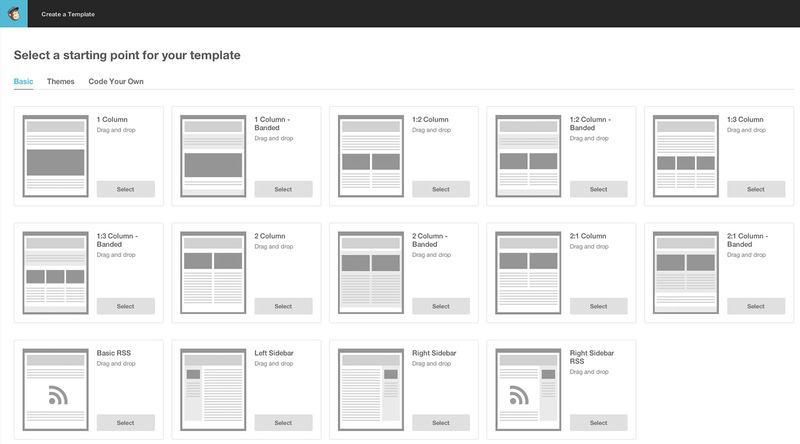 Almost everything works on a drag and drop down principle. When it comes to reporting and measuring how certain elements of your campaign are performing, MailChimp give you a wide selection of interactive graphs that make it easy for you to understand what you need to do in order to get better results. How many emails were delivered, how many people opened your email, what percentage clicked, where in the world your subscribers are located, do your subscribers like pictures or text links better, which email addresses bounced and why, who unsubscribed from your list, how you compare to other MailChimp users in your industry – these are just some of the basic factors that help you have better knowledge of your recipients and what they like and don’t like. MailChimp can dig deeper and present you with a real‑time report for every subscriber’s email activities. 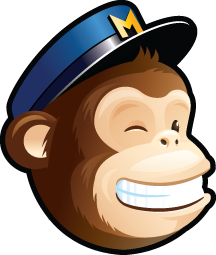 This little monkey can get his hands on such details and give you valuable information like when your email was opened, on what did the recipient click and is he open for more of your content. Why is this so important? Because this kind of data lets you know if you should or shouldn’t re-market certain people. Should you send them the same content again, but at a different time of the day, or should you modify your newsletter and try with a fresh approach. For me, the thing that really sells MailChimp, is its ability to partner with various types of platforms. Thanks to its great API, this monkey plays well with others. WordPress, Salesforce, popular social media channels – they all love this sweet little primate. Next to that, I really love their visual identity and the general tone they used to communicate with their users. This brand owns a fun and unique design that makes them easy to love. 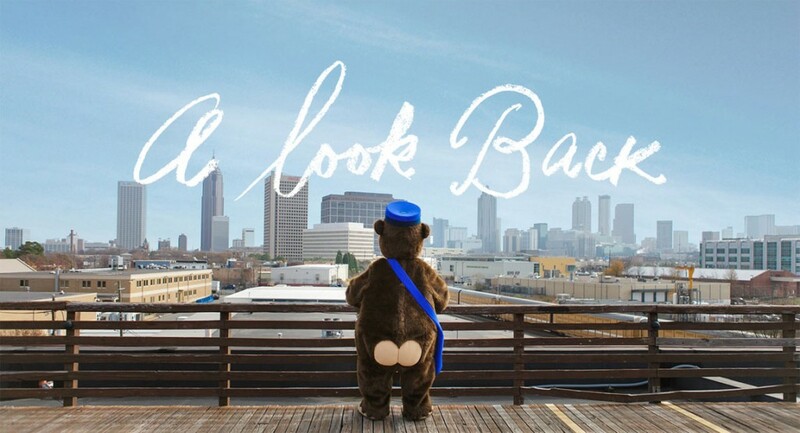 Their mascot Freddy is just adorable. Combining this with a straight-forward and friendly support voice, I really think this company has figured out a way how to lighten things up and win the hearts of even their most demanding customers. MailChimp does a great job at core email marketing for small-to-medium sized businesses. It especially works for startups. This product has a variety of pricing plans, starting with a free account for up to 2,000 email contacts, and highly affordable prices for packages based on list size, features, or email frequency. Their interface is top notch and their company’s fun visual identity and tone suggests that they’ll do everything in their power to make your MailChimp experience a delightful one. 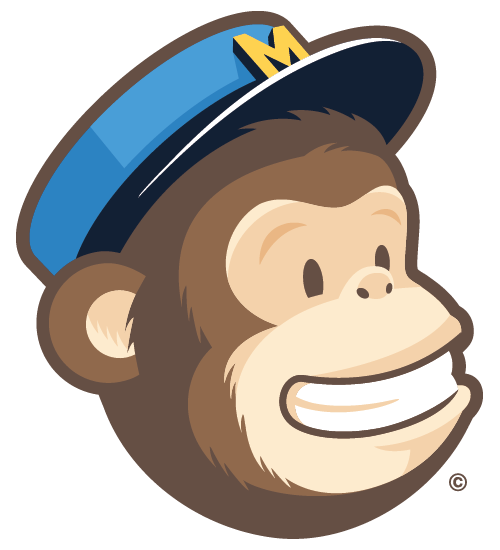 Get MailChimp now! It’s an amazing tool, controlled by amazing people! 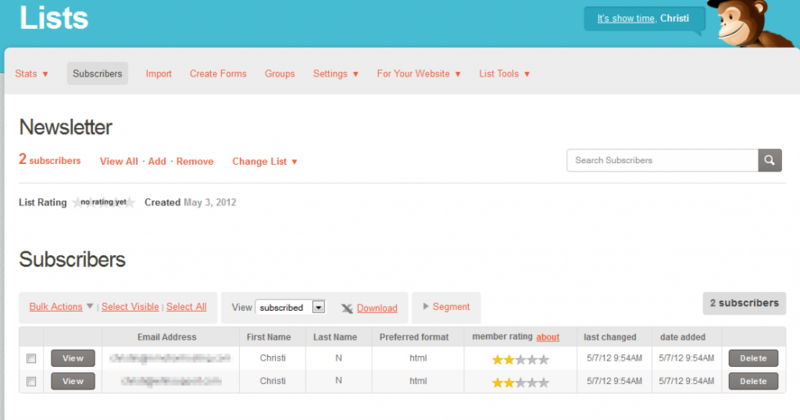 Conspire Review: How to Introduce Yourself to The Right People?